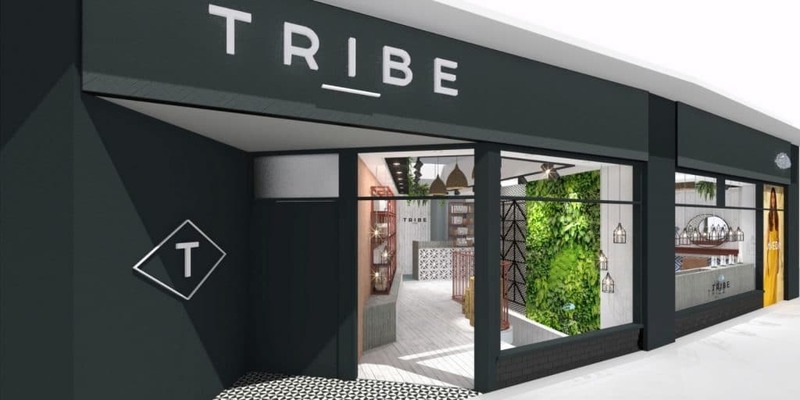 At Tribe, we aim to create a salon experience that differs from industry norms and sets the standard in our local community. 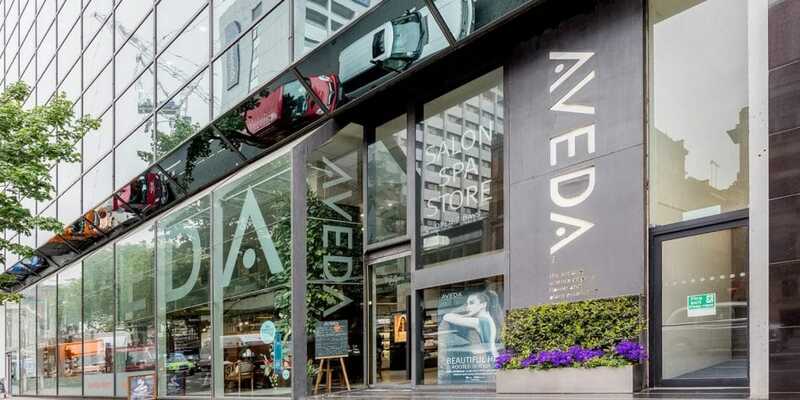 Our stylists are experienced, highly skilled and empowered with industry leading Aveda™ hair care products. 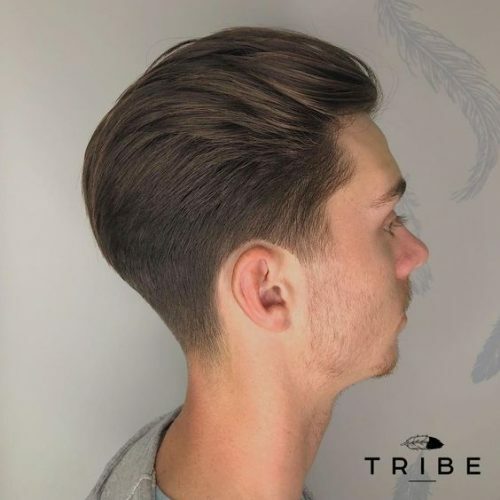 We know that your hair is an expression of who you are and how you feel, that’s why we really listen before creating a style that’s not only suited to you physically, but also your lifestyle and personality..
We aim to create a fun yet relaxing atmosphere where you can step away from the pressures of everyday life, have some ‘me time’ and leave us looking and feeling rejuvenated. The staff are all very friendly, professional and loyal and have worked there for many years. The atmosphere is very friendly and relaxing and nothing seems too much trouble. I can honestly say that I have never left this salon disappointed with either my colour, cut or re-style. 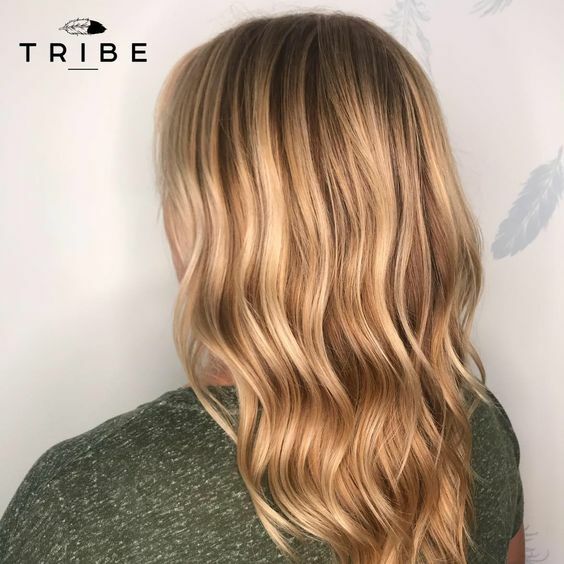 This is a great salon and I would highly recommend it to everyone looking for a fantastic service. Just have to say what an amazing time at the salon today. I experienced great service. Friendly staff and I have to say the best cut I’ve ever had. Thanks Christopher. Also the colour was perfection in fact my whole experience of this aveda salon was 100% truly amazing thank you. Friendly staff took their time to find out what I wanted, showed pictures of different options and did a very neat job. The massage with wash was very nice and relaxing and overall there was not that rushed feeling like in most London salons. Needed a restyle last year and was recommended by many people so I gave it a go wouldn't go any where else now. Always have my hair done by the lovely Leanne and it's worth every penny. The team at this hair salon always make you feel comfortable and welcome not forgetting the delightful Elle on reception. hey are all fabulous at what they do. Absolutely love my colour! It feels and looks amazing I am so pleased! Lovely chilled but professional environment and the team are brilliant. I've been going to this Salon for quite a while now and have always been more than happy with my colour and cut. 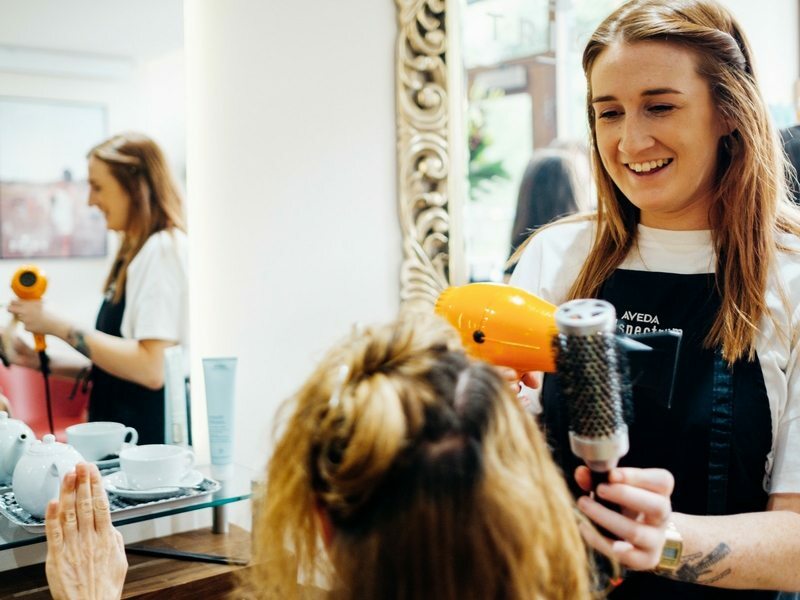 The staff are friendly but also professional and the atmosphere is always very relaxed. 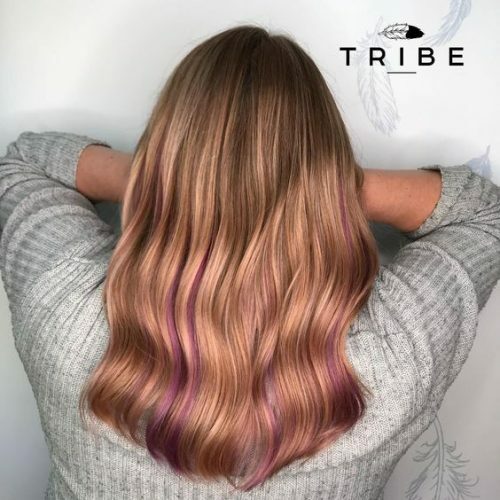 I love the products they use and the condition of my hair has never felt so good! Fantastic as always. Lovely group of girls, very professional. I always love my hair when I leave the salon. See you soon. 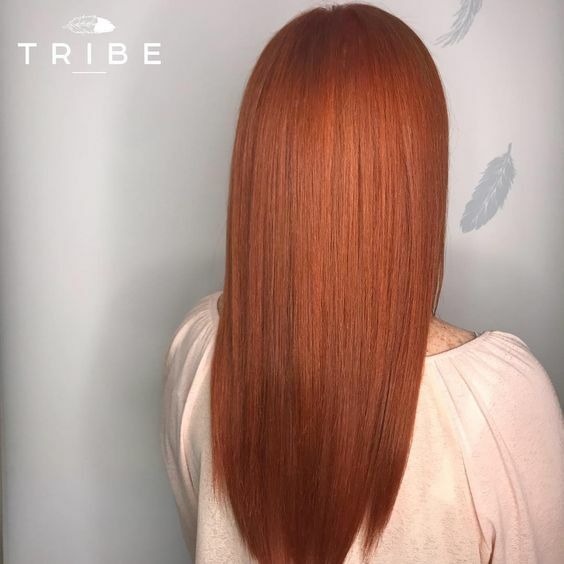 Highly recommend a visit to Tribe and the Aveda products are great.